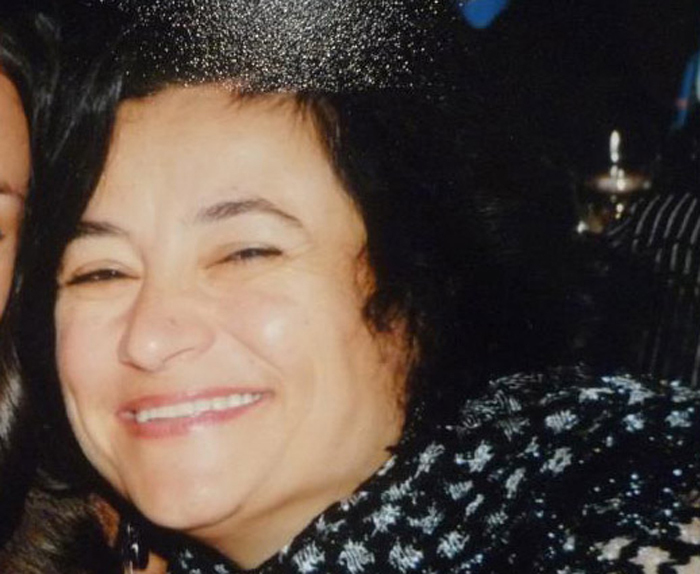 Remains have been confirmed as missing Italian passenger. Authorities have now confirmed and identified the remains found at the Costa Concordia wreck which were found earlier this month. It’s being reported that the remains are of the missing Italian passenger known as Maria Grazia Trecarichi. The DNA testing of the remains is what identified the passenger. There is still one more person still missing from the Costa Concordia and that is the Indian waiter, Russell Rebello. The Costa Concordia hit a rock near the Italian island of Giglio and the ship then ended up on the rocks of the island. In September the Parbuckling salvage operation put the ship back into its upright position. Divers were then able to search the vessel for the two remaining people who were still missing. Preparations are now underway to take the ship to be scrapped in the middle of 2014.